The kids and I have started to explore making a bucket list of things to do not before we die but before they grow up. Having been to Disney and traveled through a lot of the U.S., they are ready to hop on planes and start new exciting adventures. In the true power of social media, a friend of mine recently visited Tokyo, Japan. 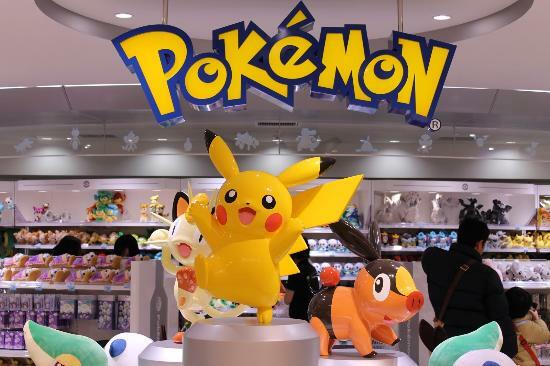 In one of her Facebook posts, she checked in at the Pokemon Centre Tokyo. I nearly fell off my couch. What was this Pokemon Centre and how had we never heard about it. I called to Will and we checked it out on our trusty travel source YouTube and the rest was history. 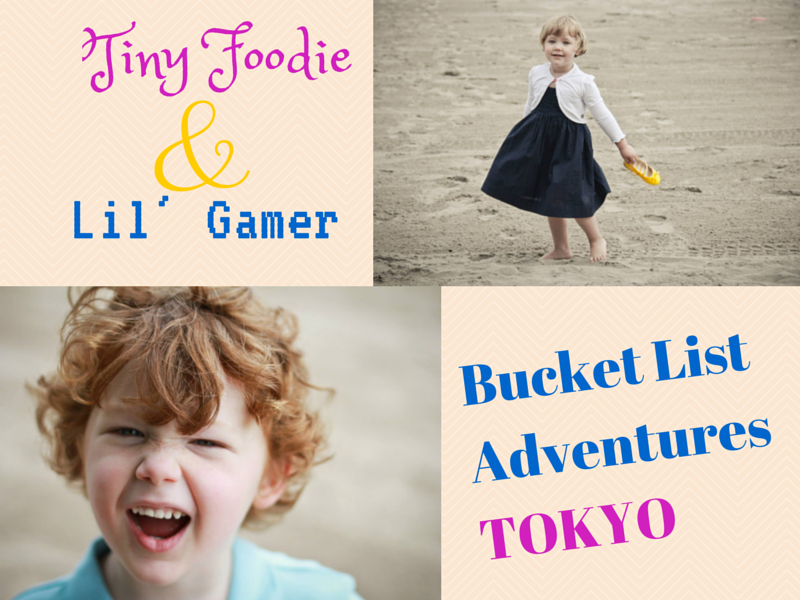 We needed to get Charlie on board so we did a little more research and came up with our Bucket List Trip to Tokyo with kids. After a few strange suggestions about flying My Little Ponies, I explained to the kids we would need to take an airplane to Tokyo. A direct flight would be 12 hours and 20 minutes. Neither of them looked phased and to be honest neither was I. After 9800 KM in a minivan this summer, we are not afraid of the luxury of a cramped airplane with food, service, bathrooms, and televisions. We decided to try and tailor the trips around the kids’ interests. With a little research, Will and I, both gamers at heart, decided we had to go during Comiket. 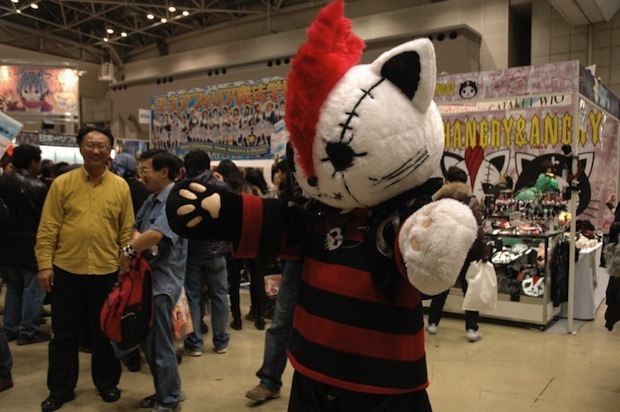 Held twice annually in August and December, Comiket is the largest comic convention in the world. People dress up for it! We were sold. He would be Pikachu, Charlie would be Hello Kitty and I would try to come up with something fun. 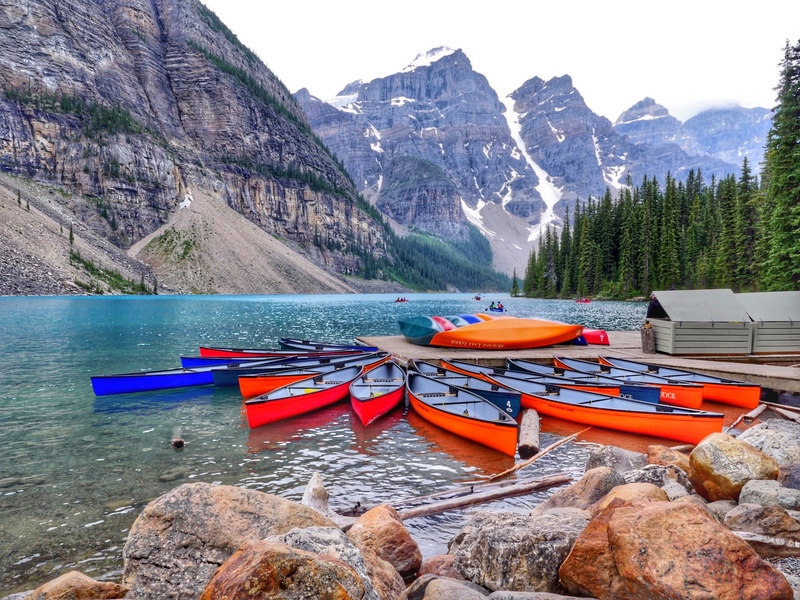 Due to some of the other things we wanted to do, I suggested August was the time to go. We could definitely handle the heat and it would give us more outdoor options. You read that right. The kid wants to go to Japan and eat rice mixed with scrambled eggs. It is the only thing he has ever eaten at a Japanese restaurant and he seems to think its some sort of Japanese specialty. This is a big one for Will. 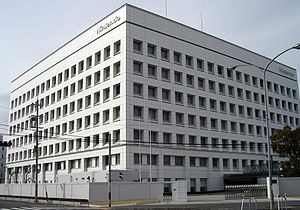 He wants to visit Nintendo’s home office. I explained to him that it literally is just an office building and not a version of Nintendo World that we visited in New York City but the kids don’t care. It’s his bucket list. I guess we can go stand outside an office building for a picture. Who knows maybe we will see Mario walk by. It’s amazing what kids can find on the internet. With a little research on kids activity in Tokyo on trusty Google, Will was able to find the Fujiko F Fujio Museum in Kawasaki City. After some frantic “Mooooom…..moooooooom..MOM” yelling, I ran downstairs to a quizzical kid asking what the Fujiko Museum was. My answer, of course, was that I had no idea. We looked into the site and couldn’t believe what I find this was. Fujiko·F·Fujio illustrated manga (Japanese comic books) for children. His wife wanted to return the favor to the children who supported him by constructing this museum. The museum features original artwork and play spaces for kids to spend time with Fujio’s characters. Obviously, this was going on the bucket list. It didn’t take long for Charlie to figure out Hello Kitty was everywhere in Japan. With a little googling, we found Sanrio Puroland and the kid was grabbing Hello Kitty stuffies left and right and packing her bags. Sanrio Puroland is a mix of shopping, theatre, and amusement park. Essentially, it is a 4-year-old’s paradise. After reviewing several youtube videos and asking to watch more, Charlie concluded that this was her entire bucket list. She wanted to fly to Japan, go to Sanrio Puroland and eat hello kitty shaped cakes. I do have some say in this Bucket List adventure and after a lot of research, the clear winner for dream hotel was the Four Seasons Tokyo. 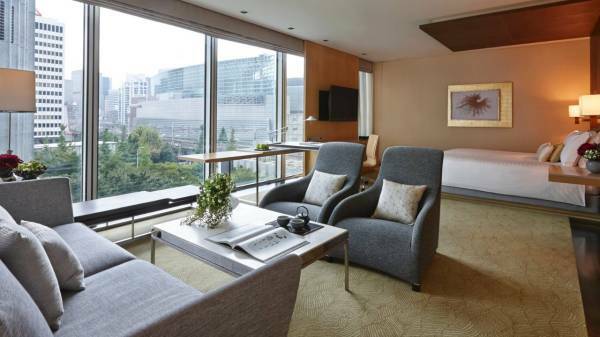 Located in the center of town and directly on a transit line, I was frothing at the mouth seeing pictures the gorgeous suites and the spa. The can have their dreams. I get to have mine. Here’s an interview with Will and Charlie used to make our first bucket list post. Don’t miss the end where I have to explain to them we aren’t actually going to Japan just yet. Have you ever been to Tokyo? What would you and your kids put on a bucket list? That video was priceless! The enthusiasm kids have is just contagious.